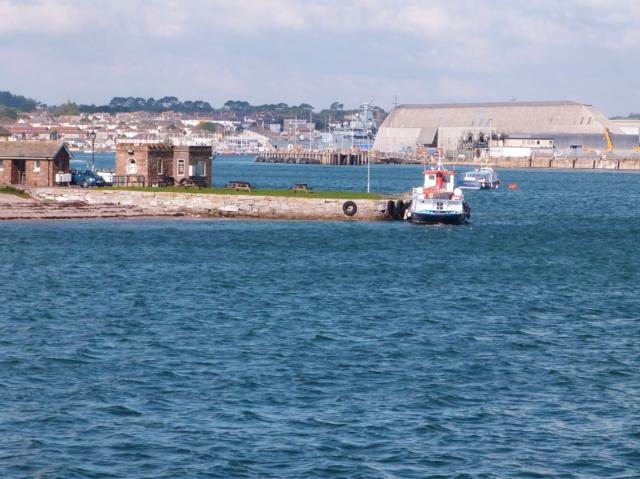 Public Transport: The Cremyll Ferry (www.cremyll-ferry.co.uk) crosses from Admiral's Hard in Plymouth every 30 minutes with a 8 minute crossing time. 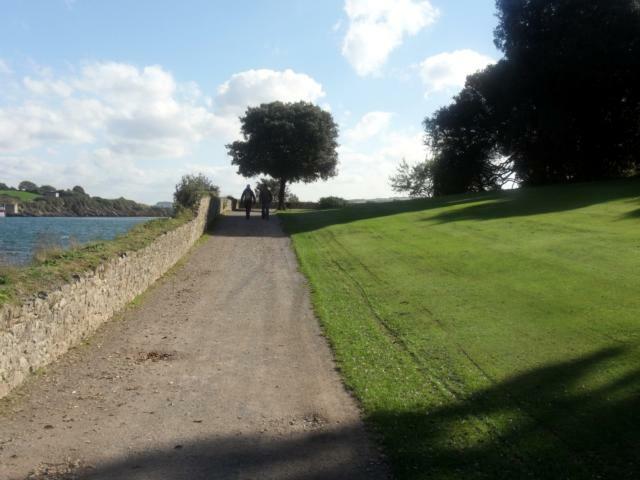 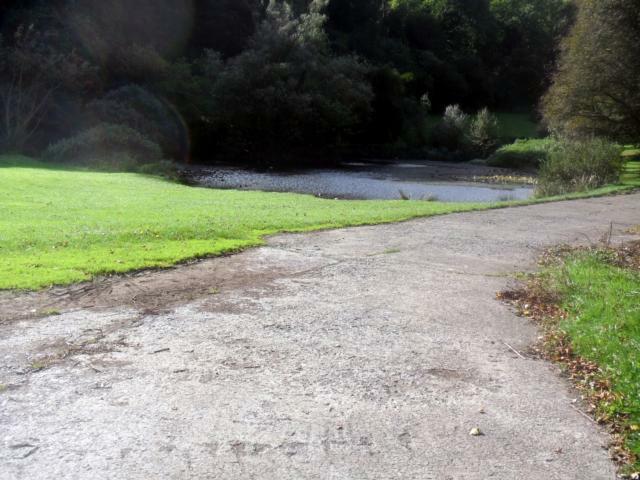 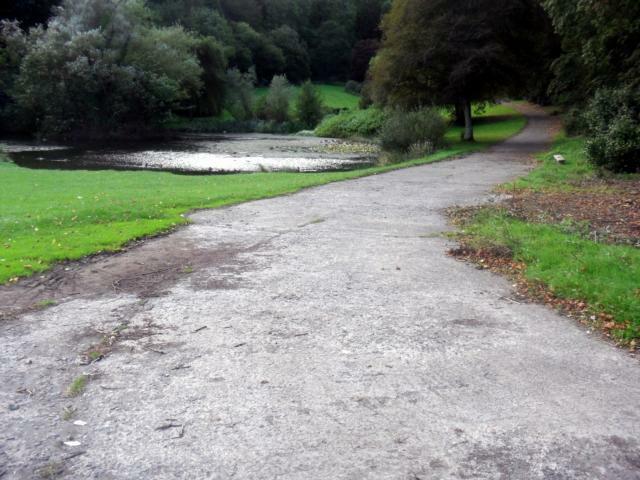 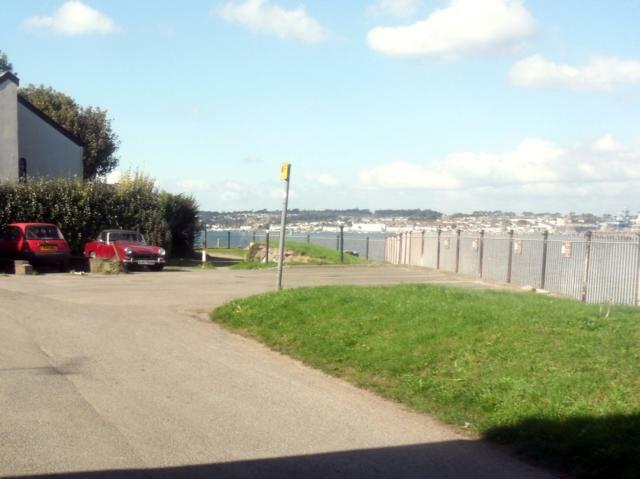 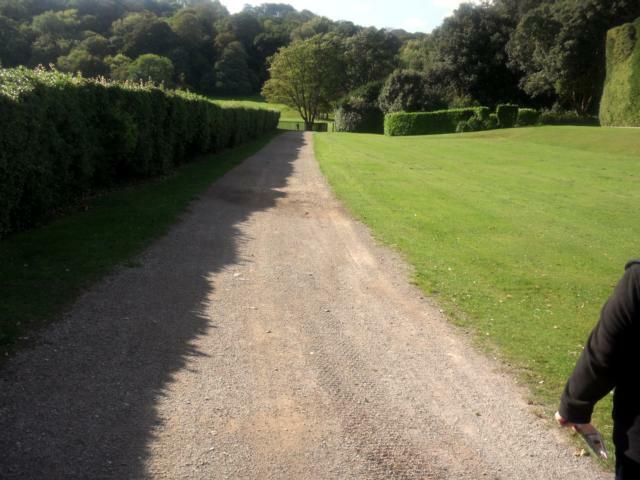 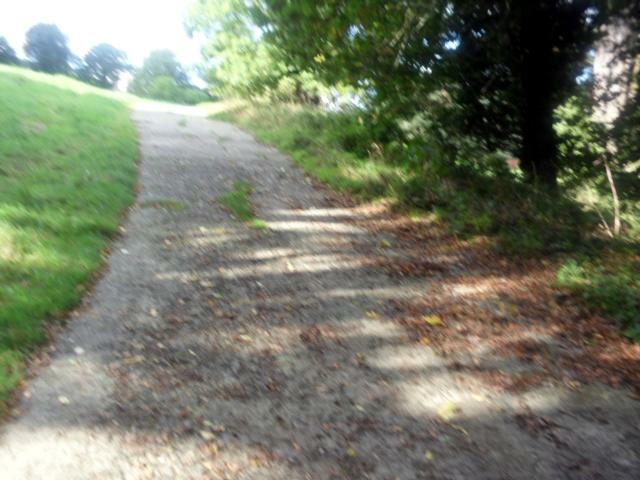 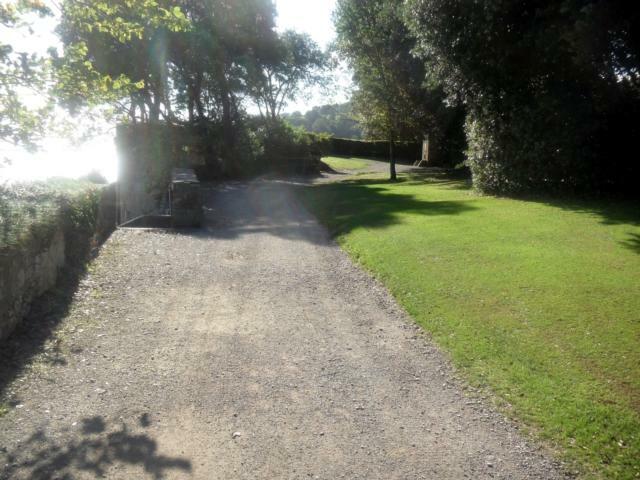 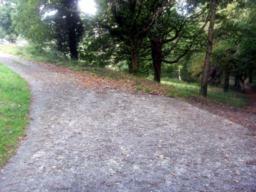 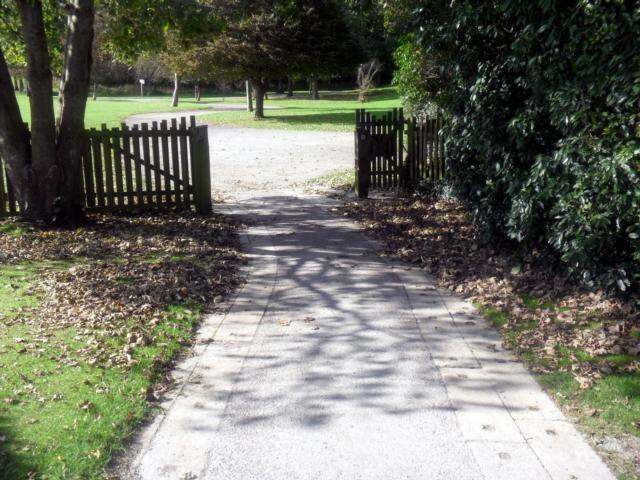 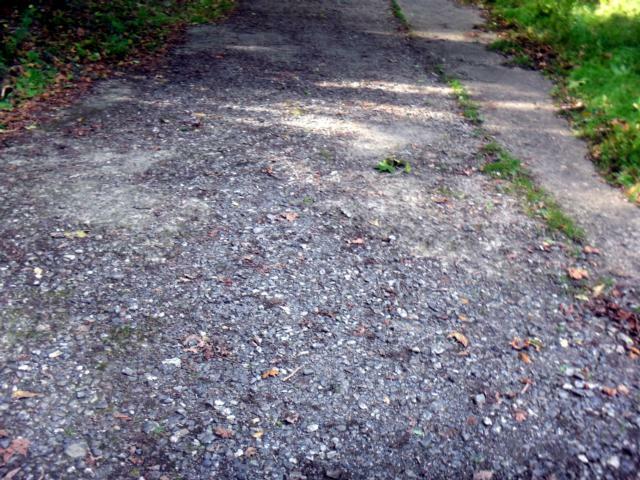 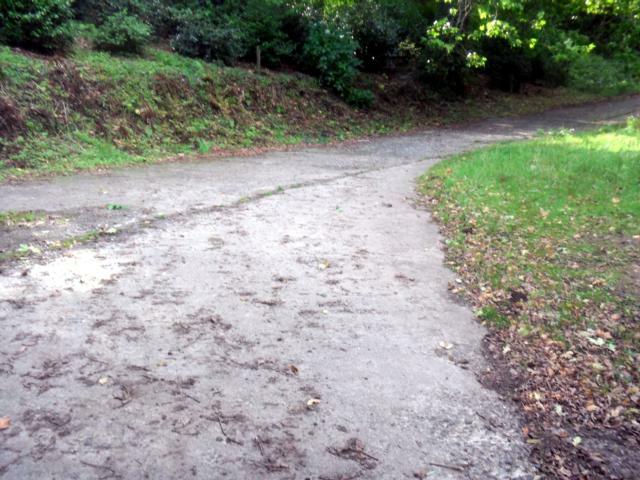 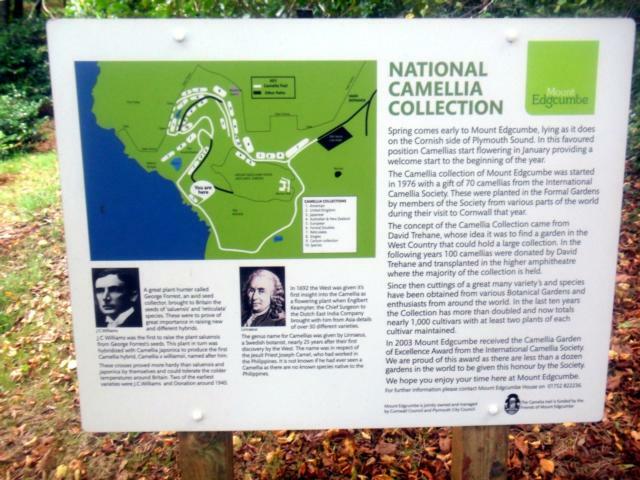 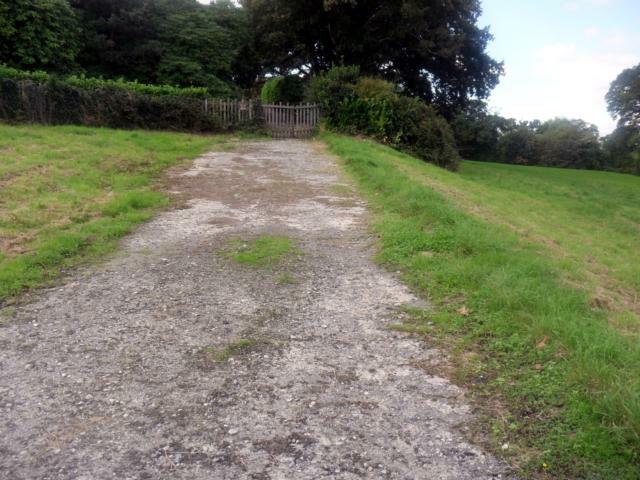 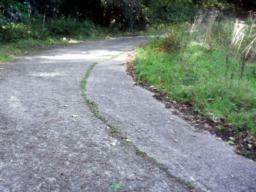 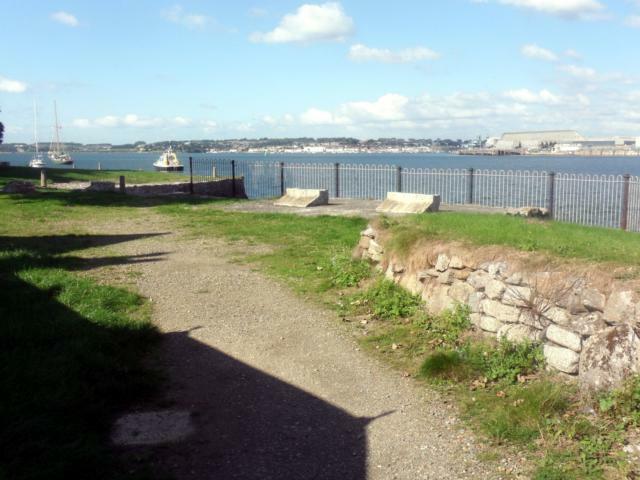 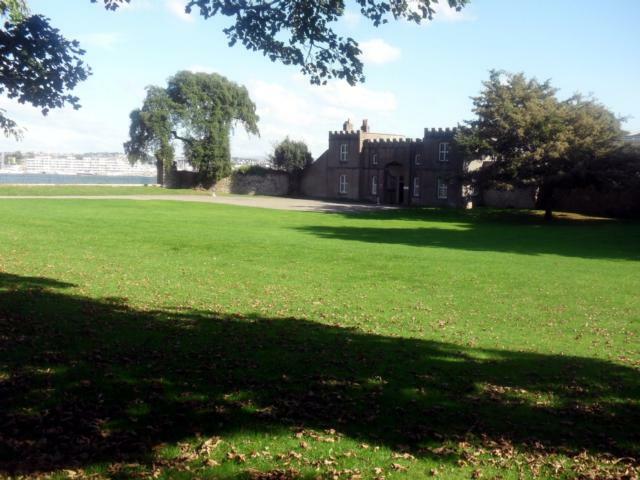 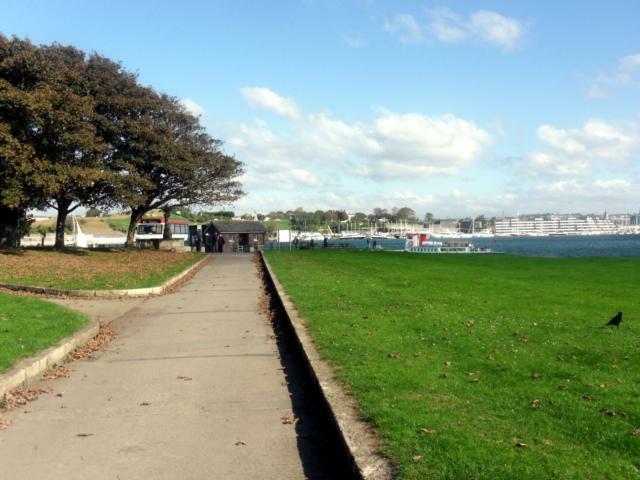 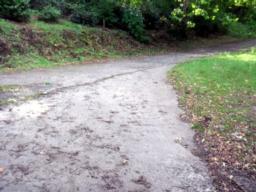 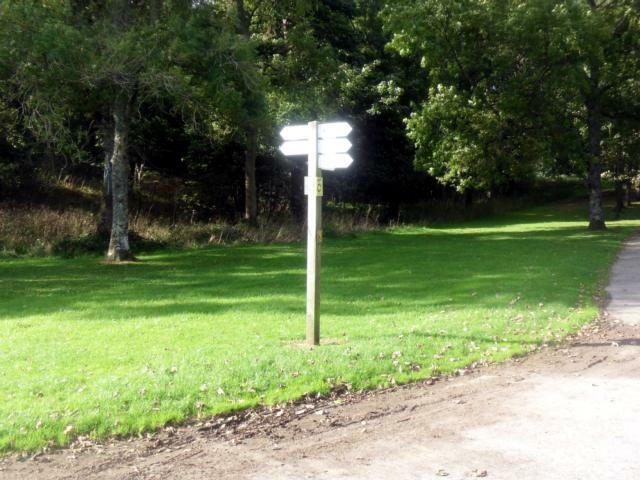 Car Park: There are accessible car parks dotted around the Mount Edgcumbe estate. 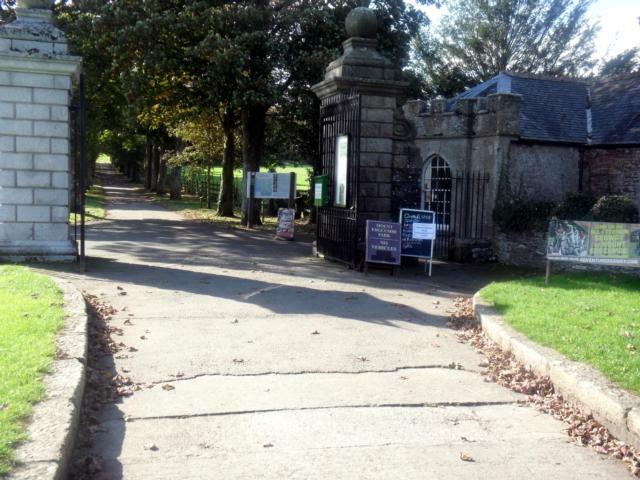 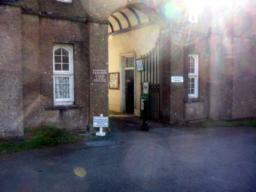 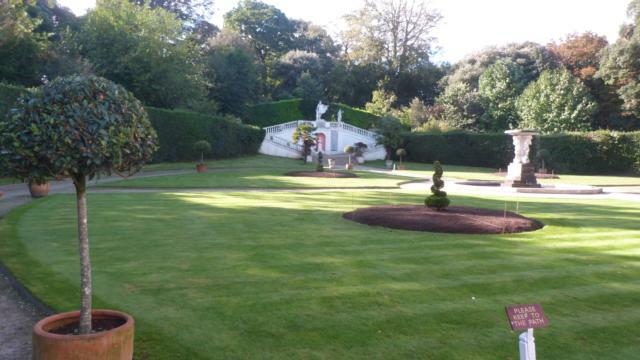 Toilets: Toilets are located in the Orangery Restaurant near the formal gardens and in the Edgcumbe Arms. 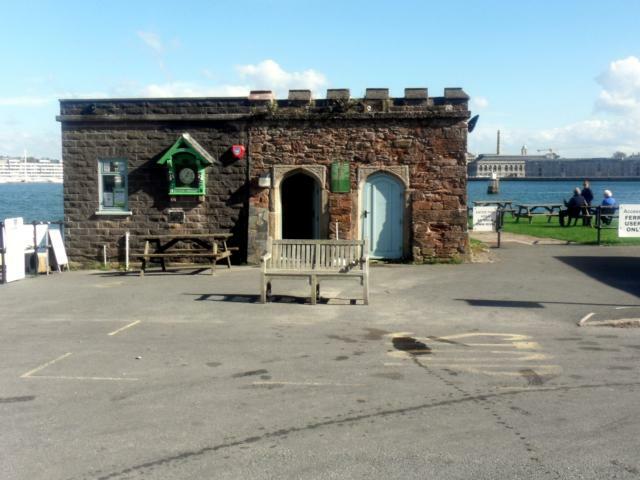 Starting from the Cremyll Ferry turn left away from the Edgcumbe Arms and make your way towards the entrance to Mount Edgcumbe Country Park. 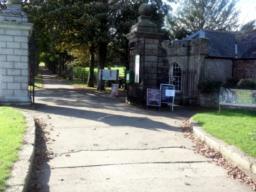 The Orangery has a restaurant and toilets. Pass through the Italian Garden with its classical statues and mermaid fountain. 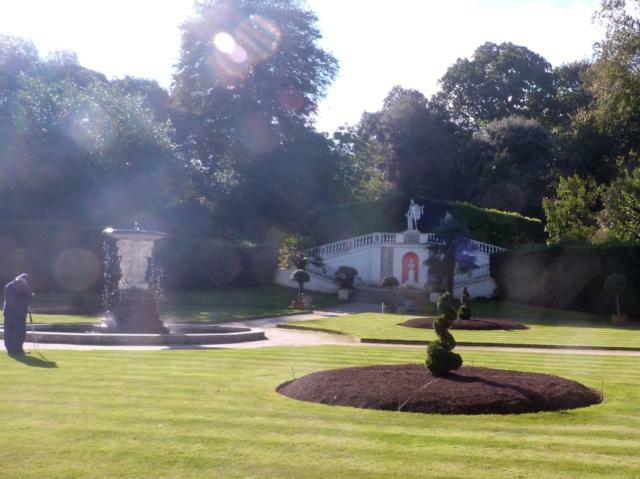 There are further gardens to explore - English, French, New Zealand, American styles. 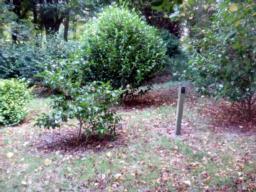 The Jubilee Gardens were added in 2003. 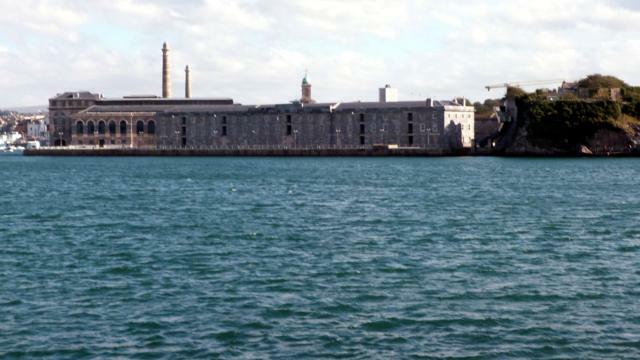 To your left across the water is the Royal William Yard. Behind you is the landing stage for the Cremyll- Admiral's Hard Ferry. 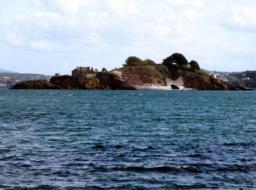 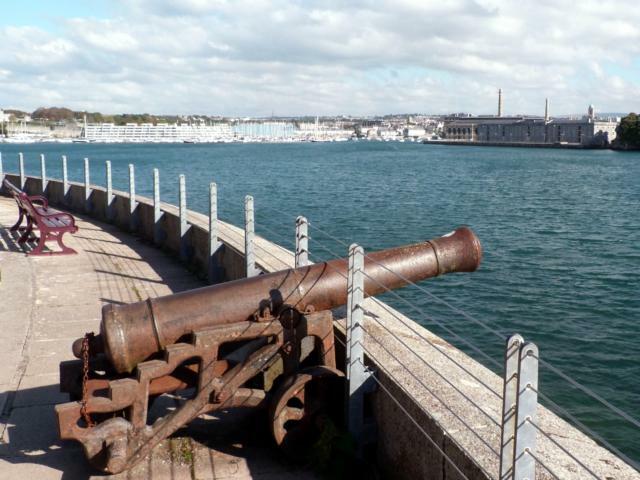 The Battery overlooking Plymouth Sound. 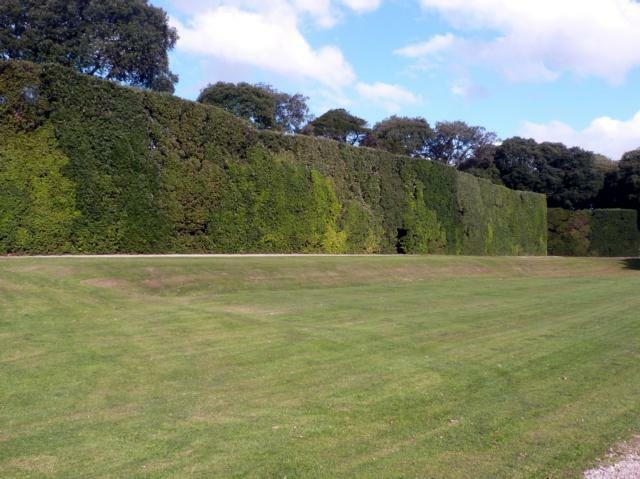 The Great Ilex Hedge is over 31 foot high and 300 foot long. It conceals the French and English gardens from the seaward weather. 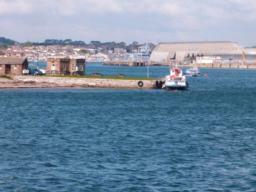 To your left across the water is Drake's Island. 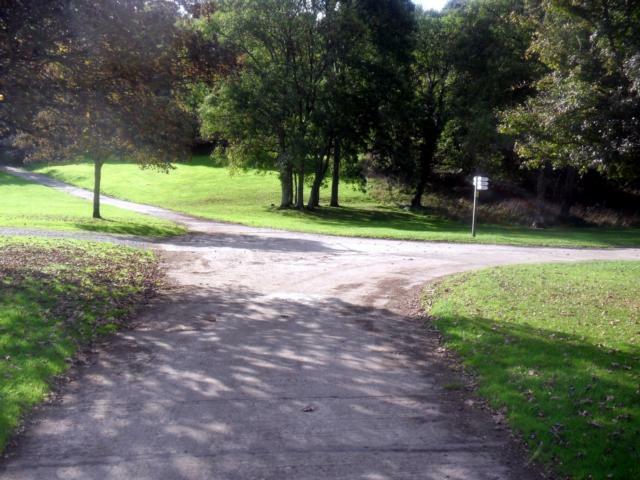 Turning right leads to The Avenue. 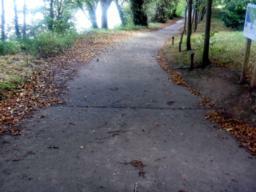 we head straight on. 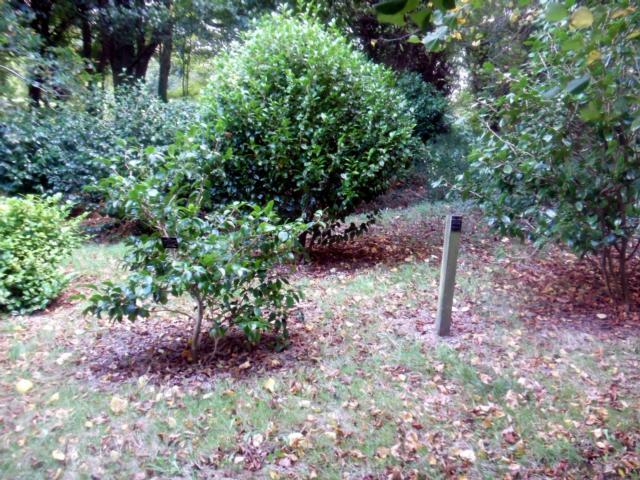 There are said to be over 1000 varieties of Camellia in the collection. 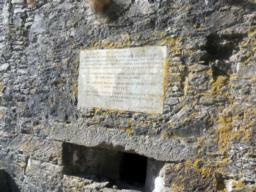 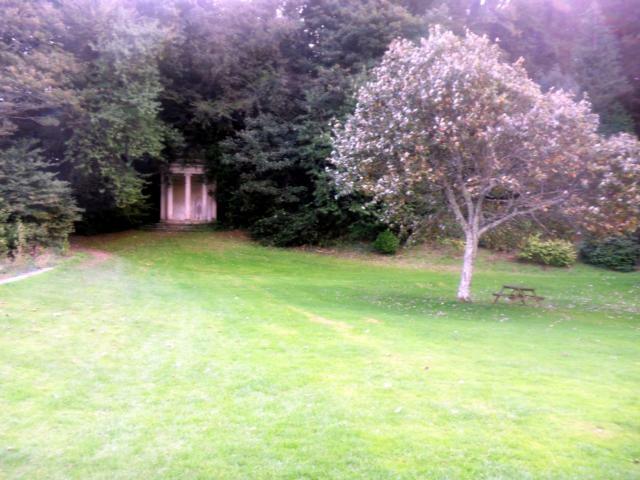 Milton's Temple is a circular Ionic temple, with a plaque inscribed with lines from the poem Paradise Lost. The surface changes to a stone, broken surface. 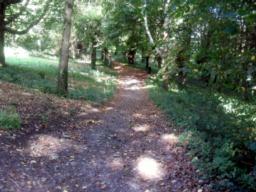 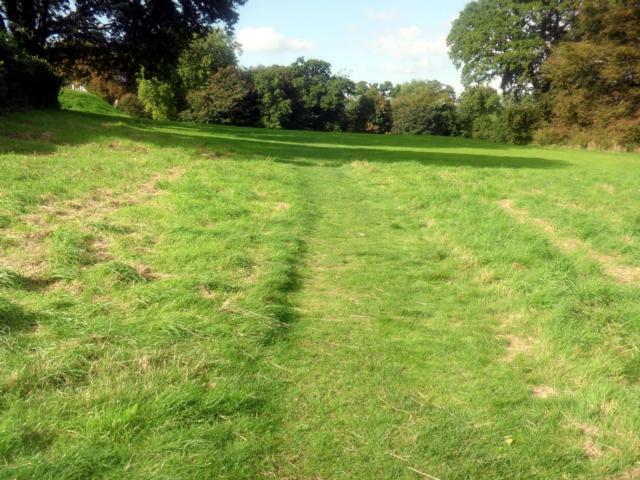 Follow the path up and through the woodland. This gate, which leads to the house, was closed and locked when we surveyed in October. 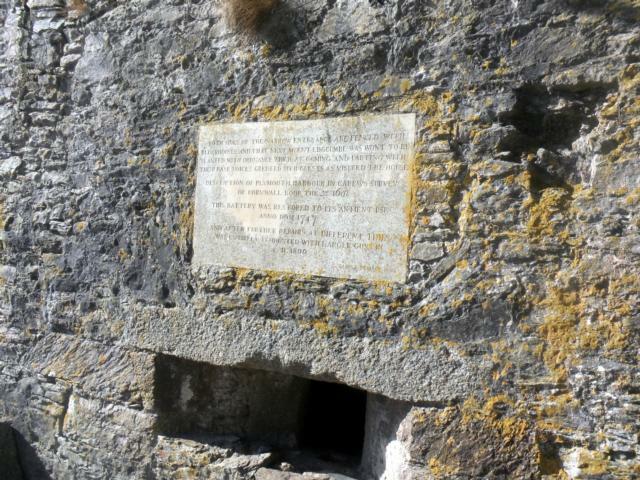 It is open when the house is open to visitors. So we followed a route over the short grass in front of the house. 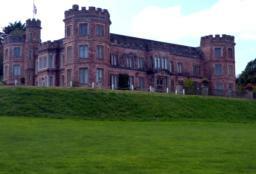 Mount Edgcumbe House was built in 1553, gutted by German bombs in 1941 and rebuilt from 1958 onwards. It is now owned by both Cornwall and Plymouth Councils. Looking up towards the house. 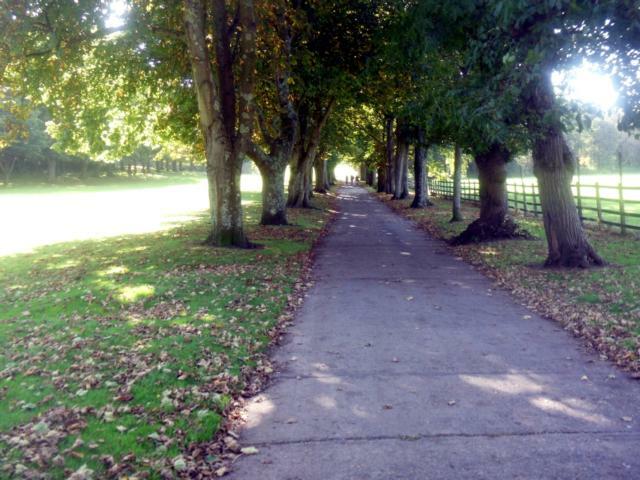 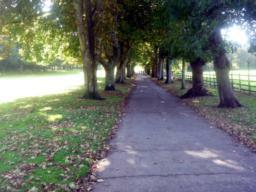 The Avenue leads back to the start of the walk. 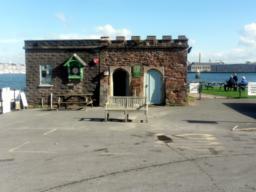 The 19th century Passage House. 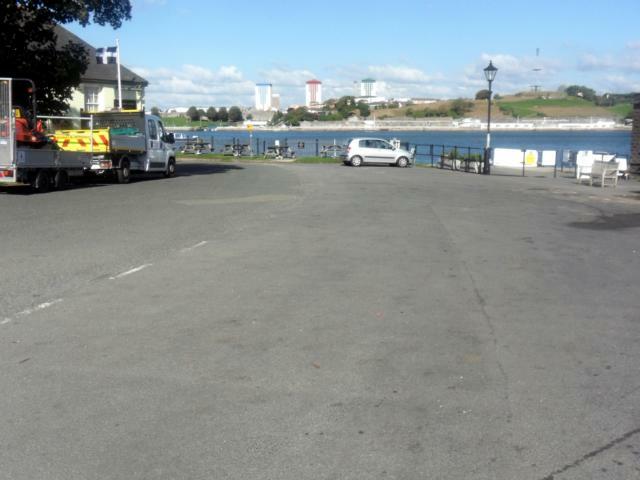 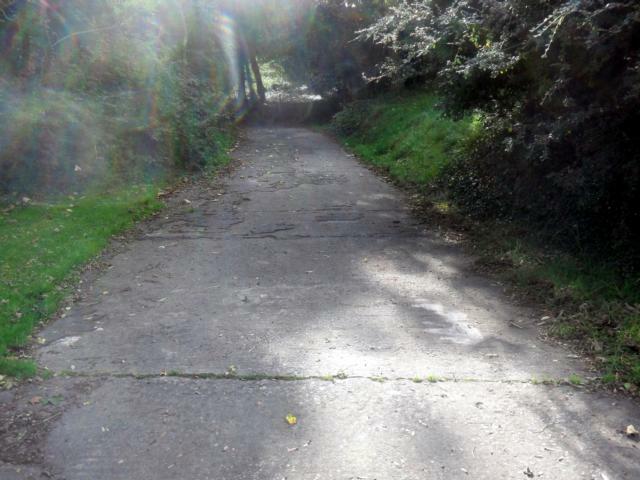 For a brief diversion follow the road past the Edgcumbe Arms. 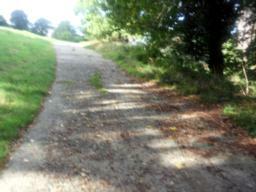 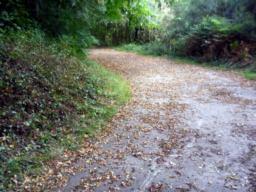 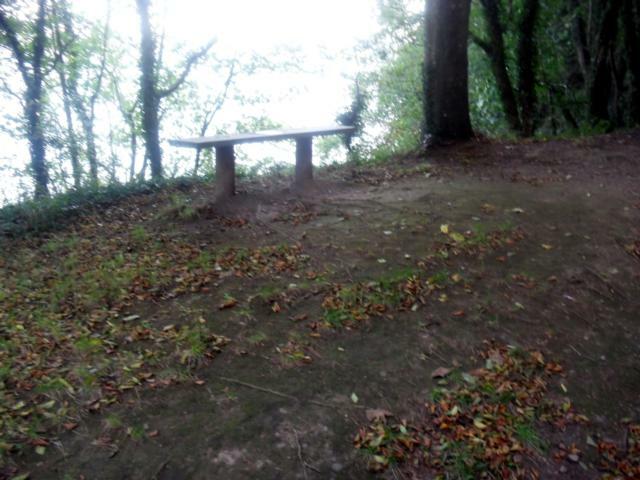 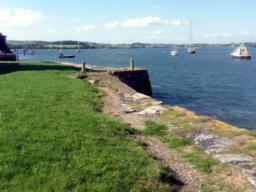 The path gives lovely views across the Tamar. 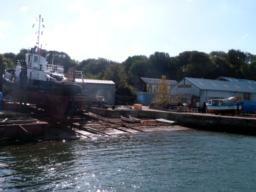 Mashfords Shipyard for been here for over 200 years. Return to the Cremyll Ferry landing stage to complete the walk.